Lavender has been cherished for its unmistakable aroma and its therapeutic properties of calming and soothing the mind and body and is the most widely used essential oil in the world. 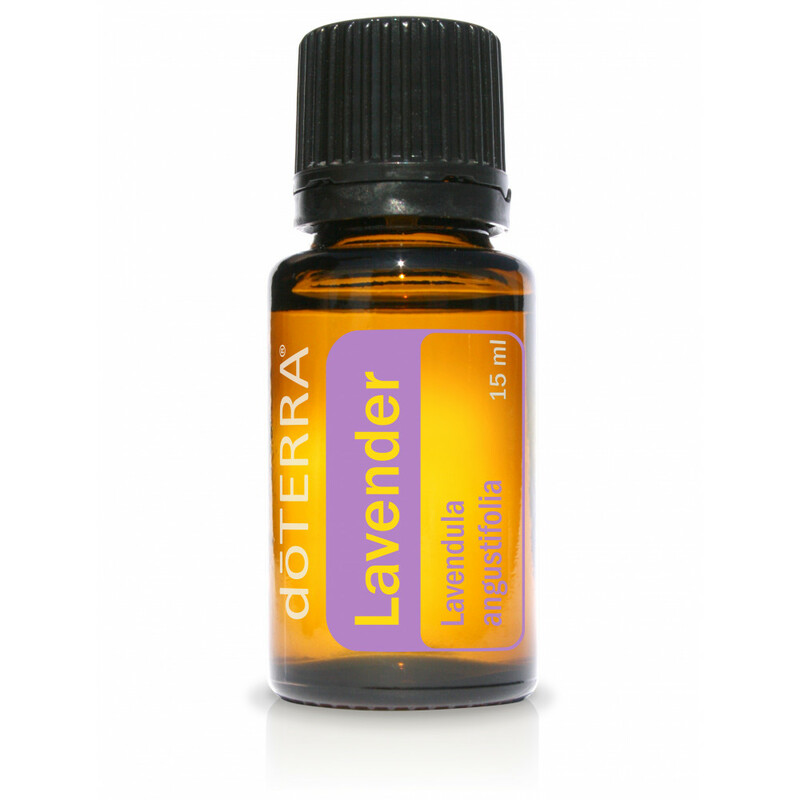 Lavender is frequently used to soothe skin irritations and help skin recover quickly. Applying Lavender to the back of the neck and temples helps reduce muscle tension. Inhaling Lavender promotes relaxation and a restful night’s sleep, making it an ideal oil to diffuse at bedtime and when stress levels are high. Due to Lavender’s versatility and soothing properties, it is considered the must-have oil to have on hand at all times.